I’ll teach you how-to shape your Speedlites with grids, speciality umbrellas, ring flashes and portable beauty dishes designed specifically for Speedlites! I’ll also introduce you to Cheetah Stand flashes, the CL-360 bare bulb flash and the Cheetah Light V850! 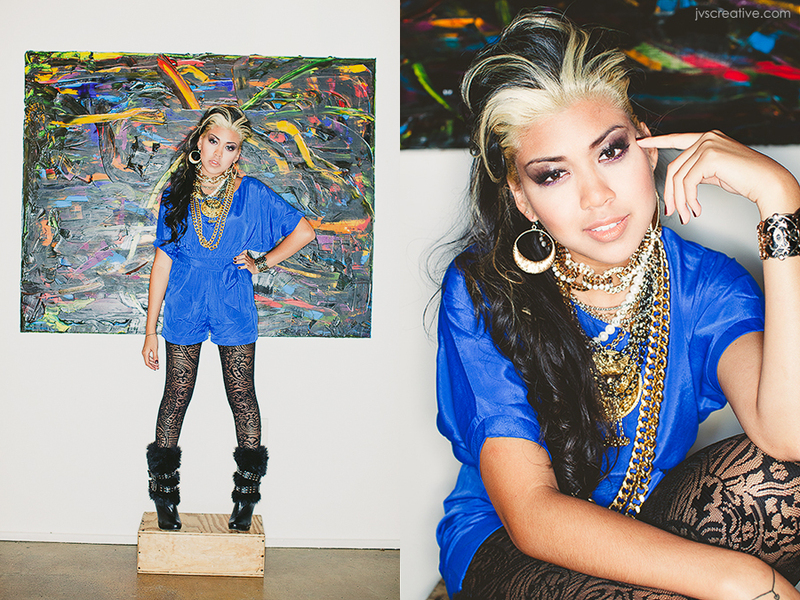 The Seattle Workshop will be taking place at Jennifer Tai’s studio on Wednesday May 14th. The Monterrey Workshop will be taking place at Fer Juaristi’s home on Tuesday August 5th. Both Workshops include a light breakfast, lunch, along with drinks and snacks throughout the day. The Workshops will be limited to 16 students. 2 spots remain for Seattle and 10 spots remain for Monterrey. To register for Seattle, please click here. SOLD OUT! To register for Monterrey, please click here. SOLD OUT! 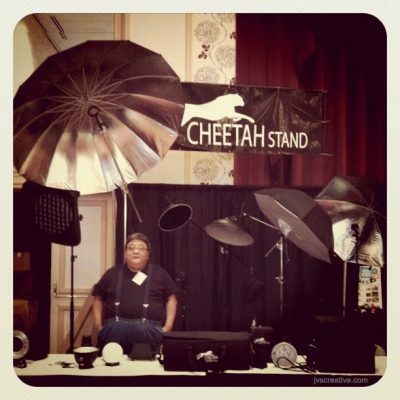 Happy Birthday Cheetah Stand! Free Shipping & 5% Off… Today Only!